Running a Google AdWords campaign can be expensive if you don’t have a solid plan. You might end up buying broad keywords and going overbudget without generating a single email or phone call. Don’t fall into this trap. 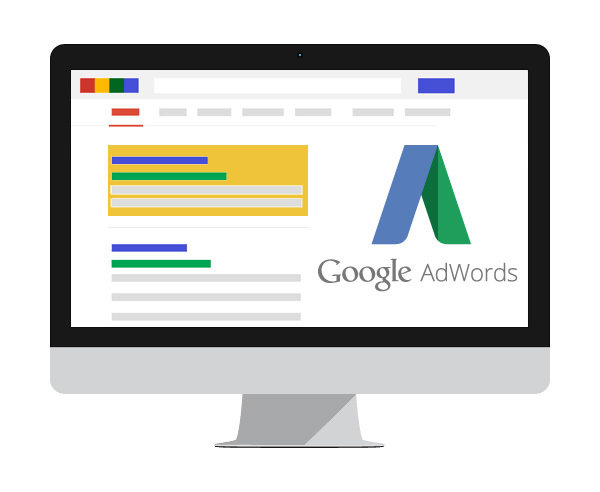 If your Google AdWords campaigns are not performing as expected, contact us to speak to one of our AdWords Certified Professionals. Our goal is to save you money and maximize your marketing dollars. Ads that are designed for maximum clicks and visibility. Growth while ensuring smart scalability. Facebook Ad campaign truly positions your brand directly in front the specific cross sections of users that are likely to buy your products based factors such as their age, location, gender, income, workplace, education, interests, and more. Post engagement – "NetFix Solution" can use this ad type for boosting posts on your Facebook timeline, such as your status messages, videos, photos, website links, or special offers. This is perfect for marketing company announcements, new blog posts, and photos or videos of your work.